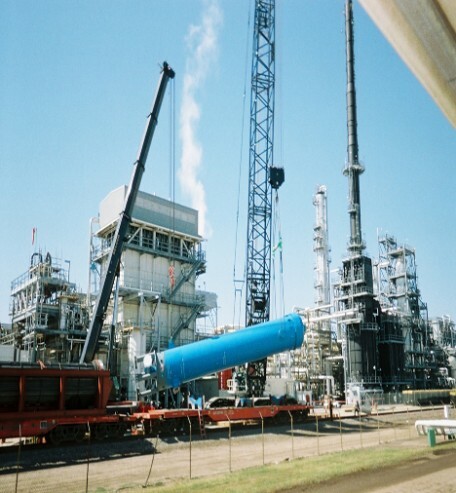 Maintenance shutdowns or “turnarounds” at refineries are required periodically to maintain safe and efficient operation, but revenue is lost every day the refinery is inoperative due to a shutdown. Catalyst or component replacement in addition to dismantling and reassembly are all part of the process. 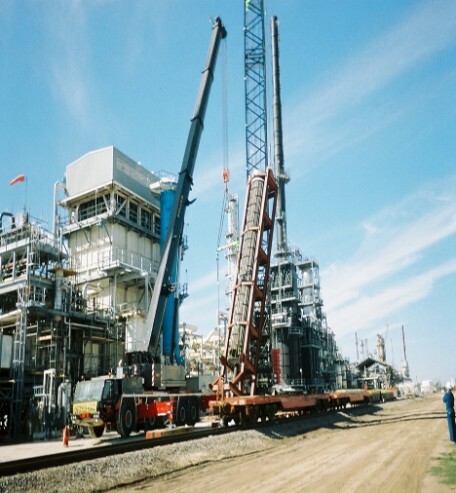 Belger crews stepped up recently with 39 cranes and multiple tractor/trailer rigs working day and night for six weeks to accomplish these time-consuming tasks for a Midwest refinery.